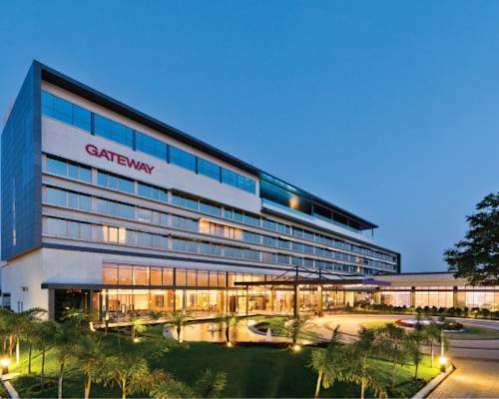 Courtyard by Marriott Raipur offers accommodation in Raipur. Guests can enjoy the on-site restaurant. Dotato di un salone in comune, Le Roi Raipur offre camere a Raipur, a 21 km dal Raipur International Cricket Stadium. 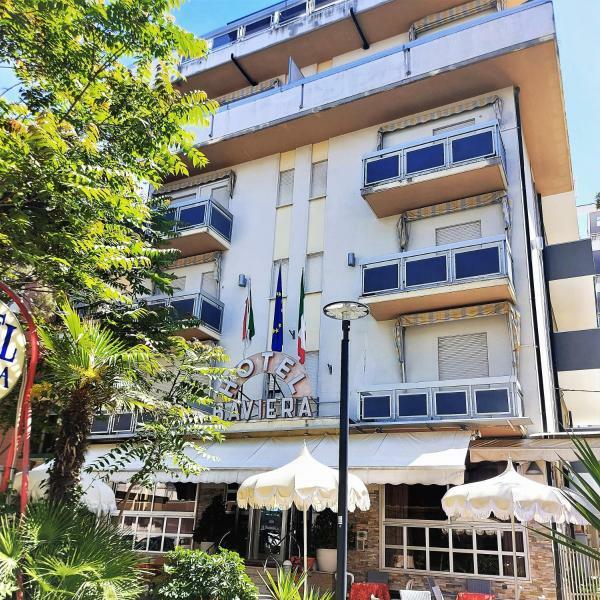 Questo hotel a 3 stelle offre la connessione Wi-Fi gratuita e una reception aperta 24 ore su 24. 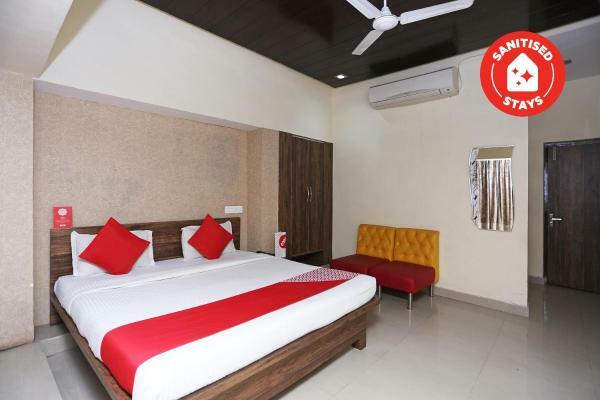 Featuring free Wi-Fi throughout the property, OYO Rooms Pandri Main Road is located in Raipur, 19 km from Raipur International Cricket Stadium. 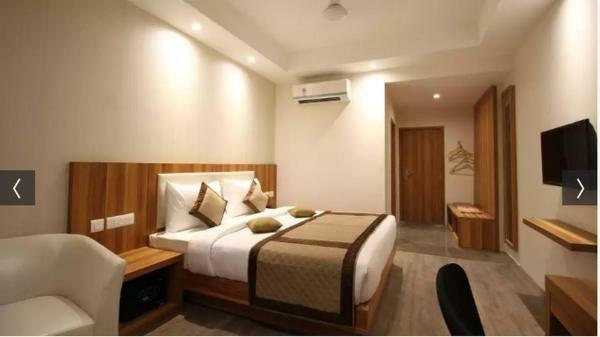 Located 16 km from Raipur International Cricket Stadium in Raipur, Hotel Blue Berry Inn features a restaurant and free Wi-Fi. Guests can enjoy the on-site restaurant. Free private parking is available on site. 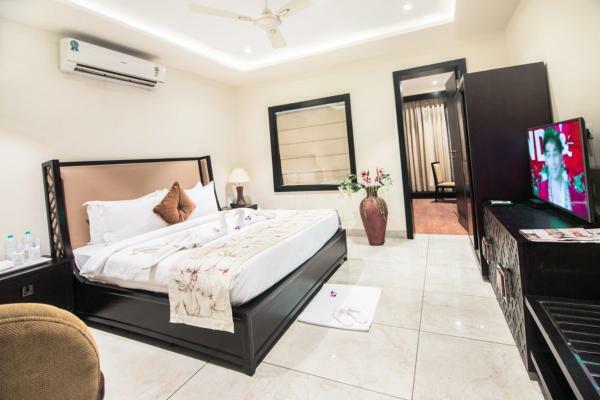 Hotel Alka Palace is set in Durg. 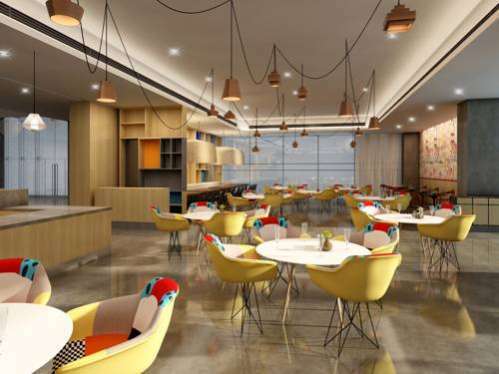 This 3-star hotel offers a 24-hour front desk, a business centre and free Wi-Fi. There is a restaurant. 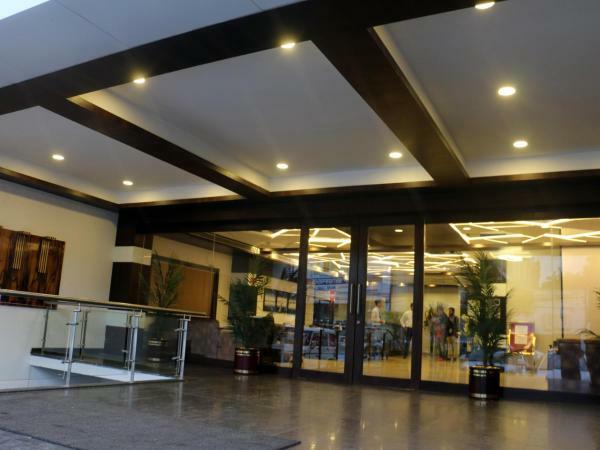 Featuring free Wi-Fi throughout the property, The Ambassador Inn offers accommodation in Raipur, 20 km from Raipur International Cricket Stadium. Free private parking is available on site. 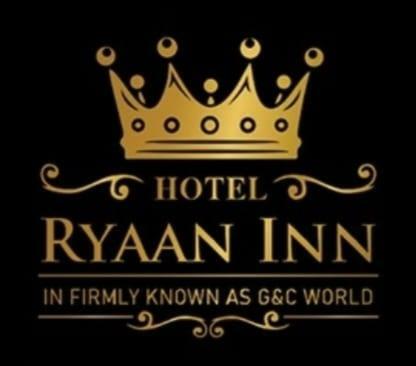 Located in Raipur, 21 km from Raipur International Cricket Stadium, Hotel Ryaan features free Wi-Fi access and free private parking. 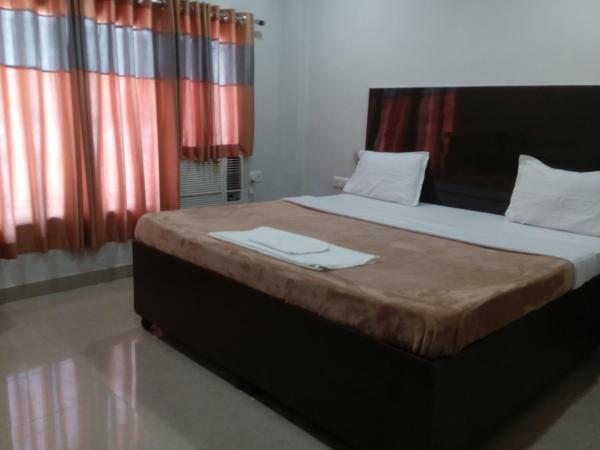 OYO Rooms Near Power House offers accommodation in Bhilai. Guests can enjoy the on-site bar. OYO 075 Tatibandh Road provides accommodation in Raipur. The property is situated 28 km from Raipur International Cricket Stadium. Situato a Raipur, l'OYO 4155 Hotel The Sudesh offre un giardino, una terrazza. Questo hotel a 3 stelle offre la connessione Wi-Fi gratuita. 21 km dallo stadio internazionale di cricket Raipur. Le camere sono dotate di TV a schermo piatto. 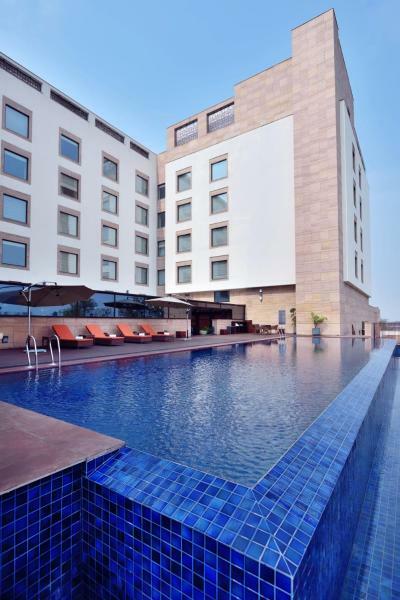 Featuring free Wi-Fi and a spa centre, Club Paraiso offers accommodation in Raipur. 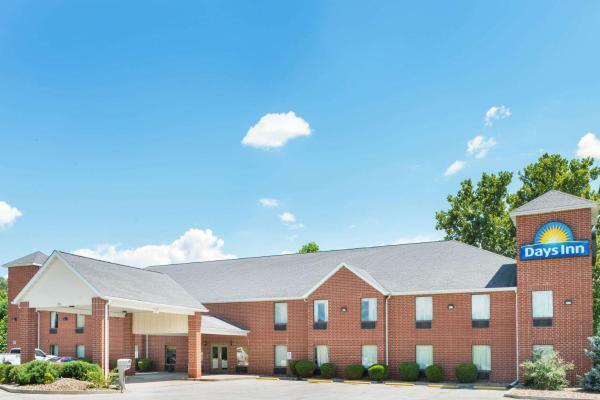 The hotel has a year-round outdoor pool and children's playground, and guests can enjoy a meal at the restaurant or a drink at the bar. Free private parking is available on site. 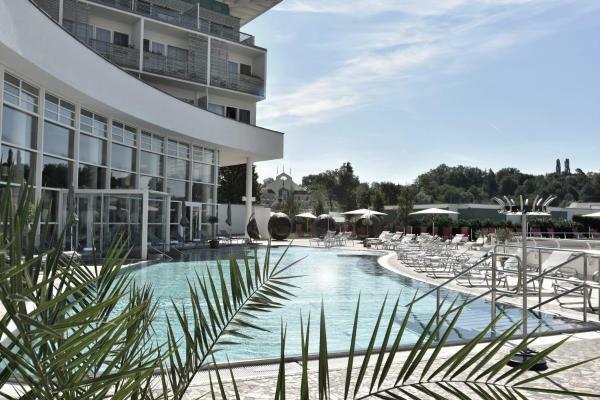 Situato a Bilāspur, il Courtyard By Marriott Bilaspur offre una piscina all'aperto, un centro fitness, una reception attiva 24 ore su 24, e la connessione Wi-Fi gratuita. 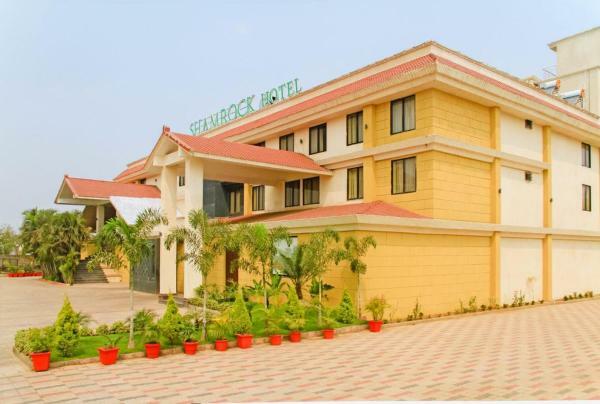 Hotel Shamrock Greens offers accommodation in Raipur. Guests can enjoy the on-site restaurant. Free Wi-Fi is offered and free private parking is available on site.